 Bath Family Photographer Creatively documenting families. 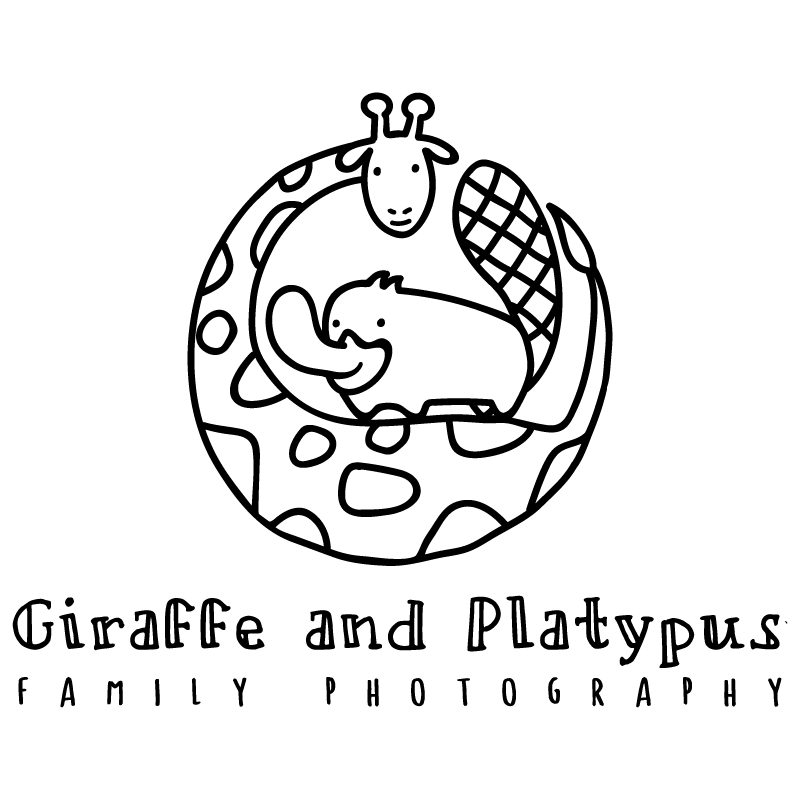 Bath & Somerset Family Photography for the Adventurous! I’m a father of two kids, soon to be three who are my constant inspiration. I strongly believe that life is made up of regular days. We think that the life we are living at this very moment is one that is going to last forever. It will change a little, but it will remain more or less the same. This makes it very easy for us to take things for granted. The ordinary day that starts with helping our children brush their teeth and end with a story under the blankets with a torch. Before all this happens, however, this day sees you walking in the park, hanging out with the kids baking, making rocket ships out of old loo roll and picking the lego that drives you nuts when you step on it from the living room floor. All of this seems incredibly mundane and easy to ignore at times. And then one day you realize that you haven’t had to pick up any lego and the last piggyback ride was over 3 years ago and there is not going to be a next one. I want to remember everything about my kids growing up and more importantly I want my kids to remember. My memories as a child are now just a blur and I don’t want that for my kids. I want to not only tell them who they were back then but also to be able to show it through pictures where they are playing a board game with their mother or crying over their homework. The essence of what I do is trying to press the pause button on all those supposedly ordinary mundane moments for myself and also my clients!